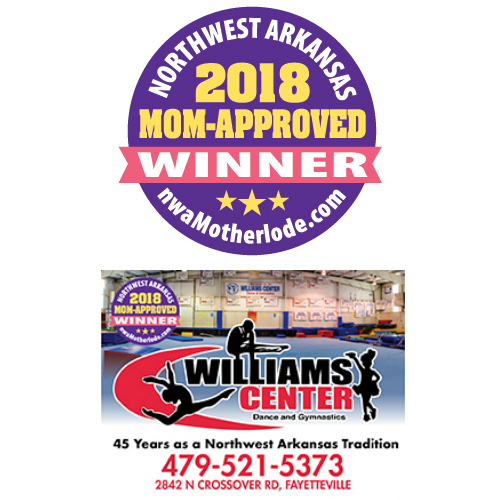 Editors’ note: Congrats to the Williams Dance & Gymnastics Center, one of our website sponsors who recently earned a Mom-Approved Award in the “Best Gymnastics Lessons” category. Get info on all the studio has to offer in today’s featured profile. Classes offered: Recreational and competitive gymnastics and dance. 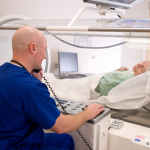 Click here to see the full list of classes. 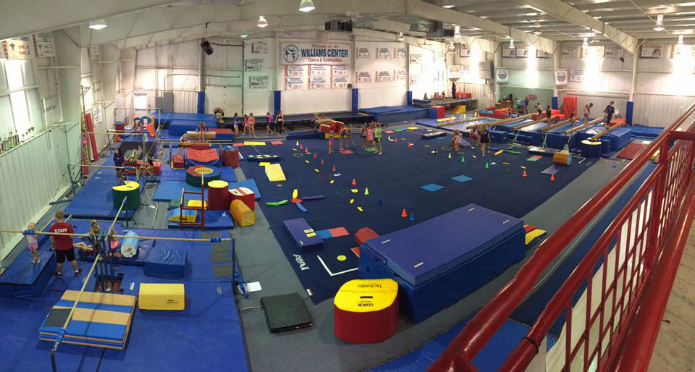 The Williams Center offers recreational gymnastics as well as 10 competitive levels in the USAG Jr. Olympic programs. 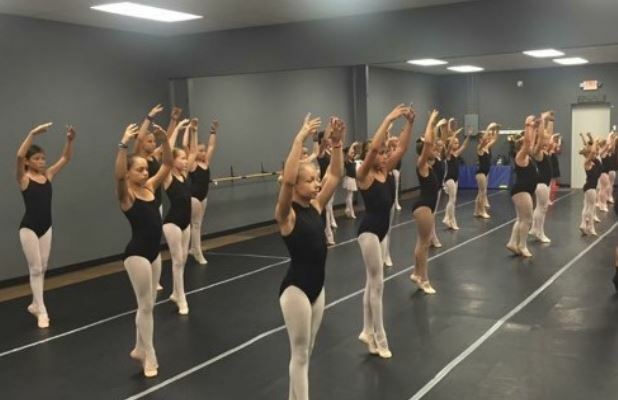 The gym also offers recreational dance and is also home to a robust competitive dance program called “The Rhythm Factory Dance Team,” competing in ballet, tap, jazz, hip hop and more. 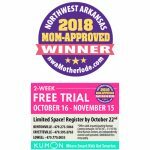 With numerous regional and national awards, it’s one of the most competitive dance teams in the state of Arkansas. Our purpose is to develop happy, healthy, confident children in a positive, safe and fun environment. 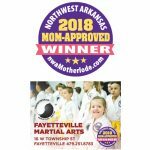 We are Northwest Arkansas’s first and most complete Dance and Gymnastics Center. We offer a progressive year-round program for all levels and abilities on all the Olympic Gymnastic Events as well as in Tumbling and Dance. 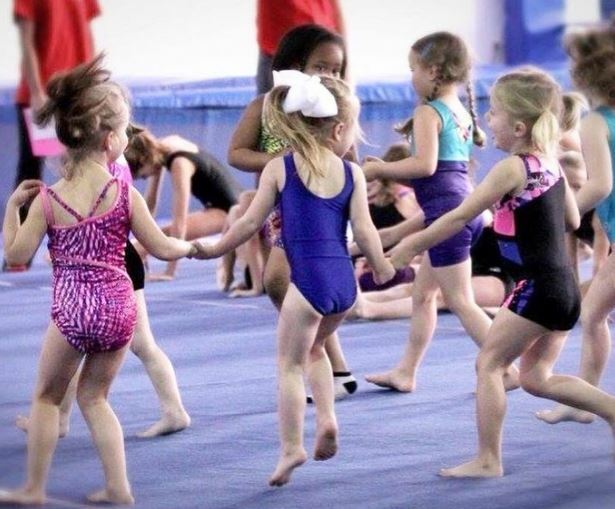 At Williams Center we build children first, and train gymnasts and dancers second. 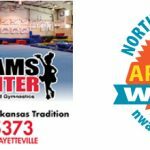 What you might not know about it: The Williams Center was the very first facility to offer fully-equipped boys and girls dance and gymnastics programs in Northwest Arkansas. Over the past 45 years, this gym has trained more than 36,000 students. 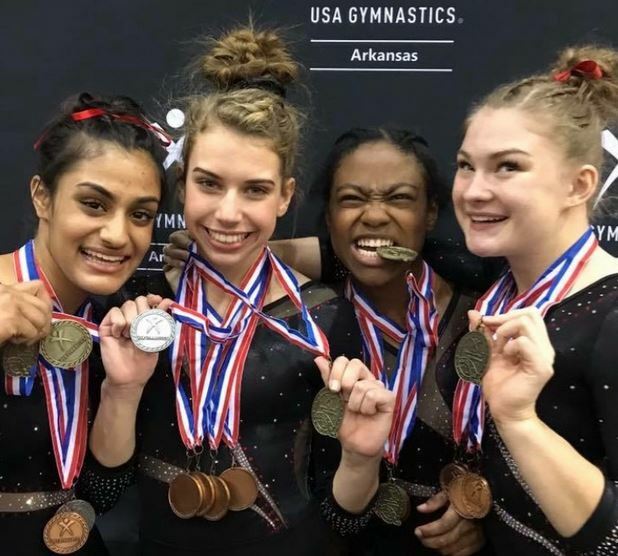 It has sent more than 1,790 gymnastics to the Arkansas State USAG Competitions. Several Williams Center gymnasts have even gone on to receive college scholarships in gymnastics. The Williams Center’s owner and founder, Donna Meinecke, has been a gymnastics coach and judge for more than 34 years and has held an Elite/National rating for more than 27 years, judging in the Big 12 and SEC Conferences as well as NCAA Regional and National Competitions. Her husband and gym co-owner, Jim, is also USAG Safety Certified as well as a certified Skill Evaluator. He has taught gymnastics for more than 36 years and served as head coach of the Fayetteville Lady Bulldog team for nine undefeated seasons. “The Williams Center has a dedicated and hard working staff who care about building character, sportsmanship, and work ethic, in addition to providing unparalleled gymnastics instruction. Growing up in this environment, surrounded (and always encouraged) by these people, has had an overwhelmingly positive impact on my life.” ~ Caroline B. “Williams Dance & Gymnastics has been an amazing experience for my daughter! The teachers at Rhythm Factory are n0t just mentors for her but we consider them family!” ~ Katy S.
“My daughter has been coming to Williams Dance and gymnastics for over 9 years! 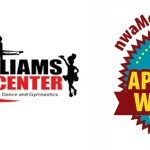 We love it!” ~ Maliah P.
Congrats to the staff at Williams Dance and Gymnastics Center!